There are thousands of tales of “how wonderful the porters are”, as there are thousands of tales of how badly the porters have been treated. Even wonderful tales have a tragic side to them: the porter smiles, he is polite, helpful, colorful, photogenic, and does his work well. Yes, all this, and still they are overworked, underpaid, and poorly treated – that the Tourist does not see this, or chooses to ignore it, is in itself a tragedy of proportion. The Porter Passport is YOU. The porter is the “backbone” of the transport system of the Himalaya – be it Nepal, India or Pakistan. Traditionally the porter was/is divided into two main groups: The Professional Porter, and The Part-time Porter. Is often a landless person, born in poverty, often following in his father’s footsteps – or because of poverty is forced into this hard line of work. He carries the rice from the lowlands to the highlands, and potatoes on the return journey. He carries building materials, he carries the sick, and today he carries the food stuffs (beer, coka cola, tea, coffee, and luxury items) for tourists. He takes part time work on local farms when and where possible, or on road building projects. His living standard is marginal, often sleeping under a thin blanket, in a dark damp cave. He carries between 30 and 80 kilos on his back day in and day out (as and when he can find work). His work place crosses all sorts of terrain – from the oppressive heat of the lowlands, through jungles, up and down the steep undulating foothills, to crossing snow covered passes at altitude. And all this often under harsh weather conditions. He is away from his family for long periods of time – often coming home to find his wife has given birth when he was away, or that she has died in child birth. Takes seasonal work. He is often a small farmer, or his son, who when the rice is growing, and does not need his attention, will take on porter work. This provides him with added and much needed supplementary income – hard cash! He freights products to and from market, he may carry bridge building materials for an aid-development agency, or in the tourist season act as a porter for trekking groups or expeditions. His working conditions may be slightly better than those of the professional. In addition he knows that he will be returning to his family farm when the work of portaging is over these days, he is often a young student who is earning his way through college. “He is hard working and unstoppable over all sorts of terrain in all weather conditions. Nepal is a poor country, over populated, still weighed down by inefficient and corrupt government, and the ingrained practice of a cast system. By normal Nepal standards even the poorest tourist is rich. Yet it does not make us better beings, nor does it give us the right to treat others in any other manner than that we expect others to treat us. Would I apply for that porter job should it become vacant, or would I want my son to follow that carrier path? Yet not all is hopeless in the Kingdom of Humanity. Many involved and concerned people in the tourist industry have acknowledged this imbalance – and they have acted. Jim Duff started IPPG – International Porter Protection Group, and Ben Ayers PP – Porters Progress, and along came KEEP (Kathmandu Environmental Education Project), and CAN (Community Action Nepal). Visit their web sites, and where you can support their work, please do. These are the “good guys” in “a good, bad and ugly tourist industry”. Similar organisations have sprouted up in other mountain and desert country’s around the world where local people work under harsh and unrelenting conditions for below acceptable terms – for we the pampered tourist. Clothing appropriate to season and altitude must be provided to porters for protection from cold, rain and snow. This may mean: windproof jacket and trousers, fleece jacket, long johns, suitable footwear (boots in snow), socks, hat, gloves and sunglasses. Above the tree line porters should have a dedicated shelter, either a room in a lodge or a tent (the trekkers’ mess tent is no good as it is not available till late evening), a sleeping mat and a decent blanket or sleeping bag. They should be provided with food and warm drinks, or cooking equipment and fuel. Porters should not be paid off because of illness/injury without the leader or the trekkers assessing their condition carefully.The person in charge of the porters (sirdar) must let their trek leader or the trekkers know if a sick porter is about to be paid off. Failure to do this has resulted in many deaths. Sick/injured porters should never be sent down alone, but with someone who speaks their language and understands their problem, along with a letter describing their complaint. Sufficient funds should be provided to cover cost of rescue and treatment. No porter should be asked to carry a load that is too heavy for their physical abilities (maximum: 20 kg on Kilimanjaro, 25 kg in Peru and Pakistan, 30 kg in Nepal). Weight limits may need to be adjusted for altitude, trail and weather conditions; experience is needed to make this decision. Child porters should not be employed. Note: Mountain People feels that 30 kilo is excessive over 4000moh, and recommends 25 kilo for Nepal as max. How to reduce the weight? Easy, each trekker has 10 kilo extra baggage, the rest he/she can carry themselves! The other 5 is for the porters equipment etc. That 30 to 60 kilo is not unusual in Nepal does not make it morally right! Before you book your trek ask the travel company what their porter policy is (see below for questions to ask). Contact organisations which offer ethical trekking agreements to which trekking companies can sign up. For instance, Tourism Concern in the UK, IMEC in USA and Kilimanjaro Porters Assistance Project in Tanzania. Finally, if you see porter mistreatment complain loud and long on the spot and once home complain to your travel company. Send a report of the incident to IPPG with as much detail as possible. Does the company follow IPPG’s five guidelines on porter safety? (MP: These are minimum guidelines). What do they do to ensure the trekking staff is properly trained to look after porters’ welfare? What is their policy on training and monitoring porter care by its ground operator in the country you visit? Fact: More porters suffer from accidents and altitude sickness than western trekkers. Fact. Every year porters die unnecessarily on the job. Fact. Many are affected so badly by frost bite or snow blindness that they are unable to work again and unable to support their families. 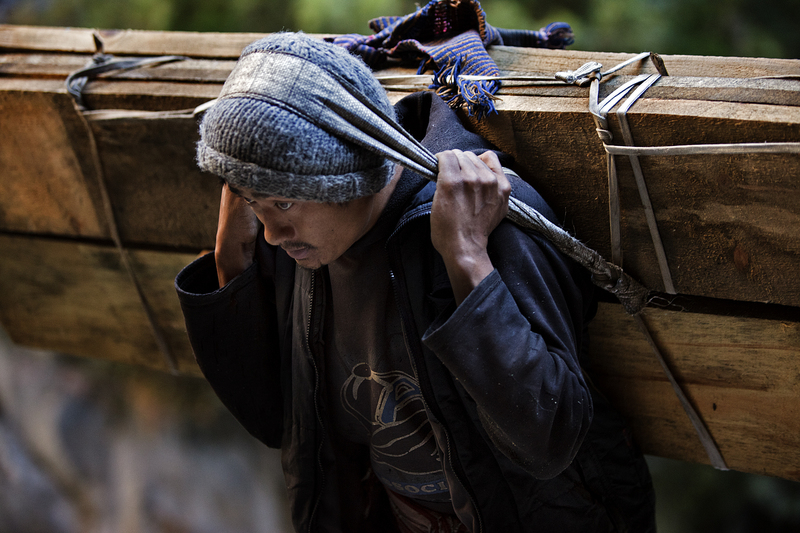 Porters are often among the lowest social positions within the community and too frequently are exploited by their employers who pay poor wages and do nothing to improve the working conditions. So is the answer to avoid using porters on your trek? If you act responsibly and choose an ethical company. Then employing porters is a very good way to assist some of the world’s poorest communities and create jobs for subsistence farmers to supplement their income. So the more porters you can employ the better! Support the work of IPPG, PP, KEEP, CAN and others in Nepal, and around the world. Read their web sites, join them and support them.  We provide funds for further education for porters, trekking tourist and climbing guides – and work to find them suitable work. We provide clothing, and equipment to these and other Nepalese working in tourism.